Like a trip to the farmers' market, but for your face. The products in this post were updated in February 2018. 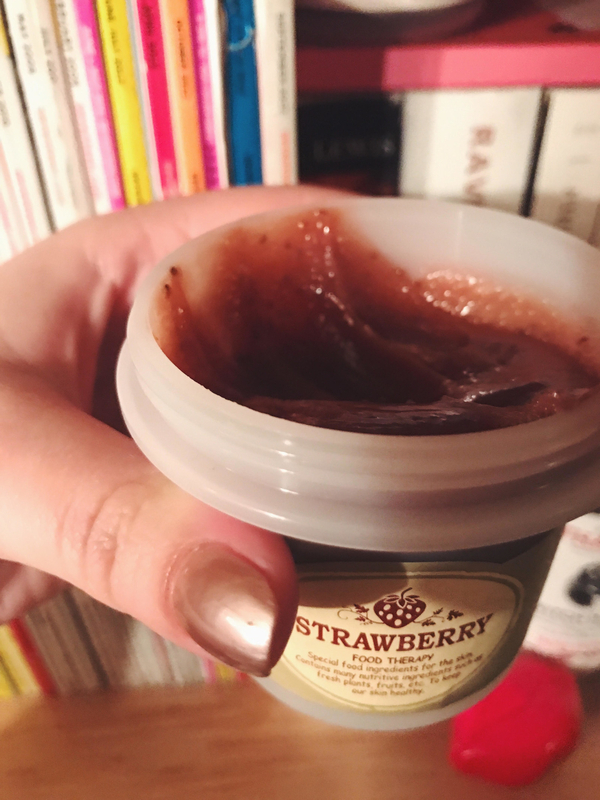 Question: Is this inexpensive, strawberry-magic mask ($9.99) up for the challenge? This mask leaves my face feeling clean, smooth, and moisturized. READ: not tight or overly dry. 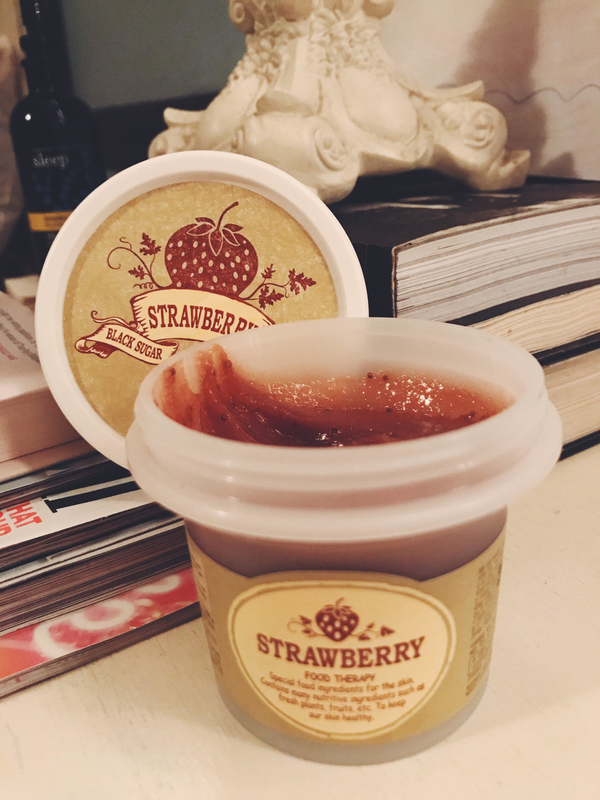 How to apply: I took a quarter-sized amount from the adorable lil’ tub, gently rubbed it into my dry skin, and let it sit for about 10 minutes before washing it off with warm water. But! When I'm in a bit of a rush, I use this product as I would any other cleansing scrub. 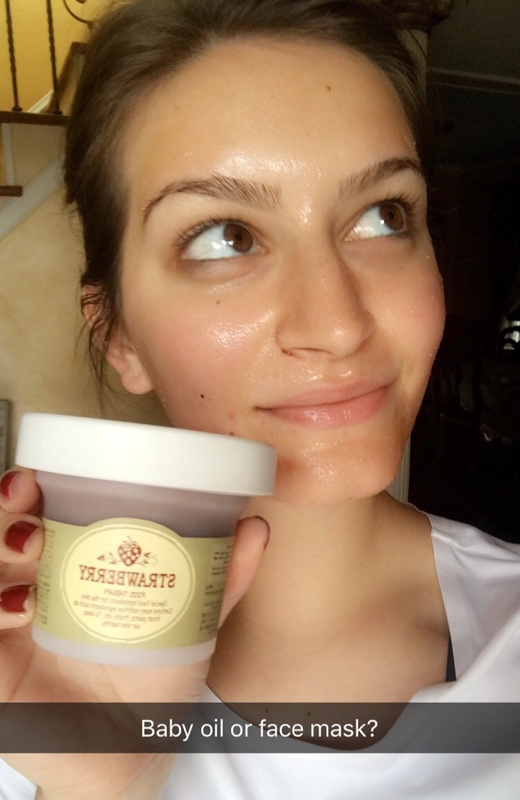 Results: The black sugar “seeds” exfoliate the crap (literally) out of your skin and get all the gunk out of your pores, but doesn't dry it out to the point where your forehead is crying “moisturize me” in a hoarse whisper. Plus, the scent of strawberries actually makes my mouth water. It's berry amazing. Ultimately, my skin feels smoother, doesn't feel tight, and looks brighter because of the Vitamin C ingredients. My blackhead-ridden nose is, in particular, forever in debt to this amazing mask. *** Taking selfies will never not be awkward for me. 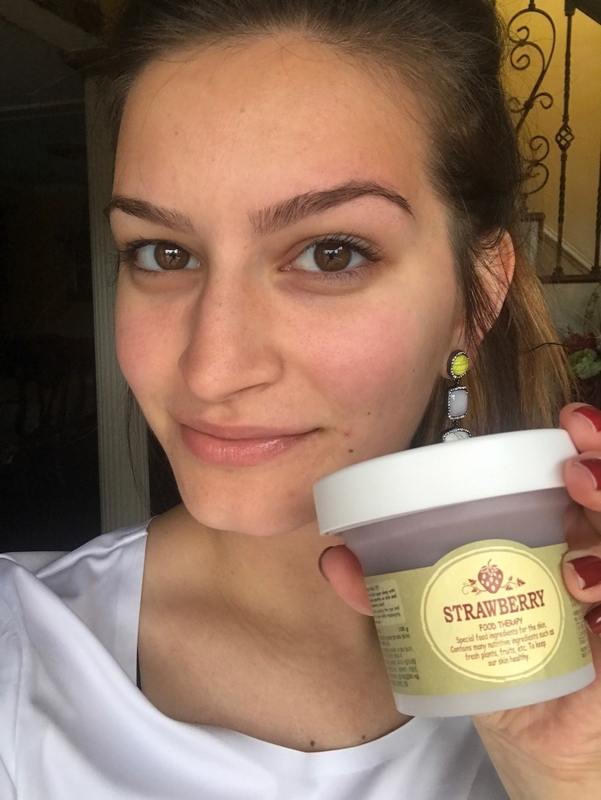 And while I like to believe that I've uncovered skincare's best-kept secret, it turns out that beauty aficionados across the internet love this product just as much as I do!